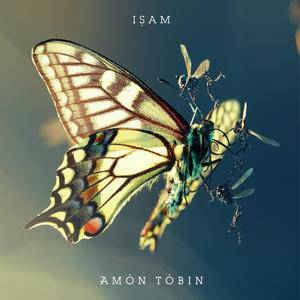 Was just randomly flicking through Emusic and noticed ISAM, a new album from Amon Tobin. I had a quick listen to the previews and instantly my aural senses were aroused..! I set it to download and am listening to the first track as I type this – sounds quite interesting – a little bit like a more accessible Richard Devine! Could be worth a listen. I’ll post again when I’ve had a proper listen to it.